Being on the web these days is a necessity not an option. But having a web site is only one small part of using the web to expand your business. At AAPK we have been in the web business since 1997 so we live and breath the web - it's now just part of our DNA and we are willing to pass this knowledge on to you to make you successful. For over 22 years Aapk has been creating and maintaining web sites for small to large corporations. 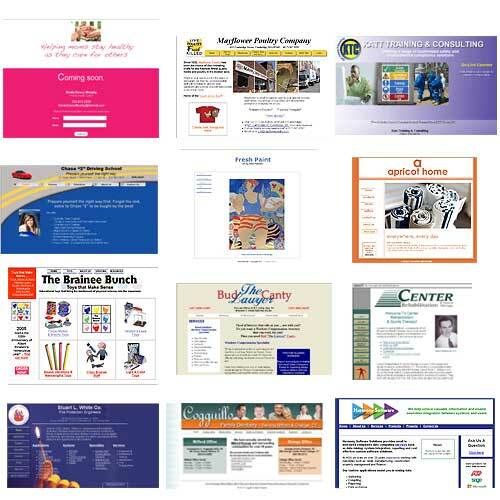 The graphic to the left shows screen shots of just some of sites created by AAPK over the years. 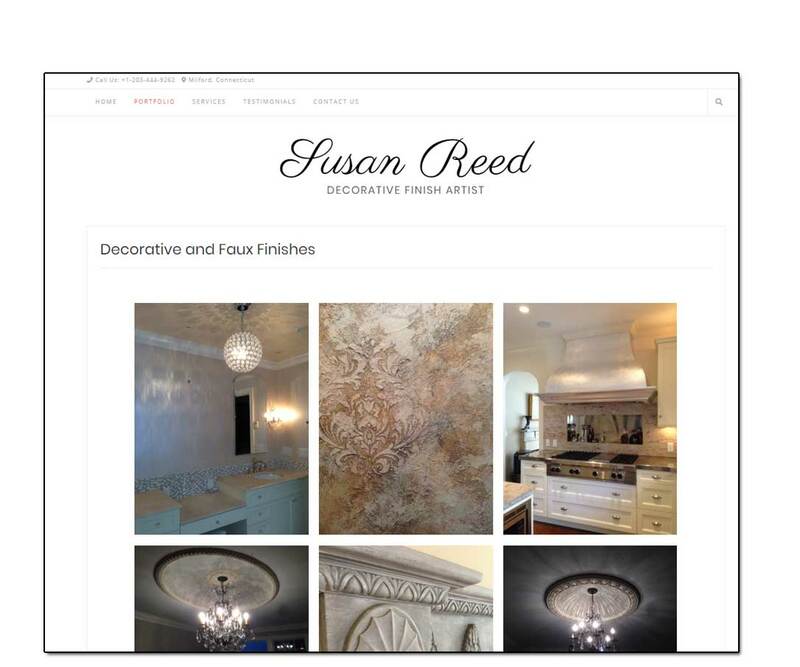 See one of my most recent design projects for a faux finish artist - Susan's work is amazing. In the past year AAPK has worked with multiple clients on Facebook ad campaigns. These were not large campaigns - one was focused locally and the other was national. During the campaigns run we spent time analyzing the data and sharing it with the customer and recommended changes to improve reach/sales for the next campaigns. Excel & Google Analytics: Created a dashboard for top executives at a multi-location health fitness provider to summarize the results their web traffic from Google Analytics. Read the case study here.